Although Russian couturiers of today lack the high profile enjoyed by the giants of France and Italy, at one time designers from Russia dressed fashionable people on both sides of the Atlantic. Every year, from January onwards, the world of fashion fixes its attention on what is happening on catwalks and behind the scenes at Fashion Weeks across the world. Industry professionals, lovers of beauty and glamour, and it-girls from all over the world put New York, London, Milan and Paris into their diaries. The history of Russian ‘expansion’ into the foreign fashion market began with the break-up of the Russian Empire following the revolution of 1917. Hundreds of members of the Russian aristocracy found themselves making a new life abroad as refugees. Countess Orlova-Davydova opened a Russian fashion house in Boulevard Malesherbes, which specialized in “hand-knitting and printed wool and silk fabrics.” Meanwhile, Duchess Lobanova-Rostovskaya set up her own Russian fashion studio in London, called Paul Caret. Having started out selling neckties that “looked expensive but cost little to make” from an office without windows, Ralph Lauren now runs a fashion empire of his own and is a regular fixture at New York Fashion Week. 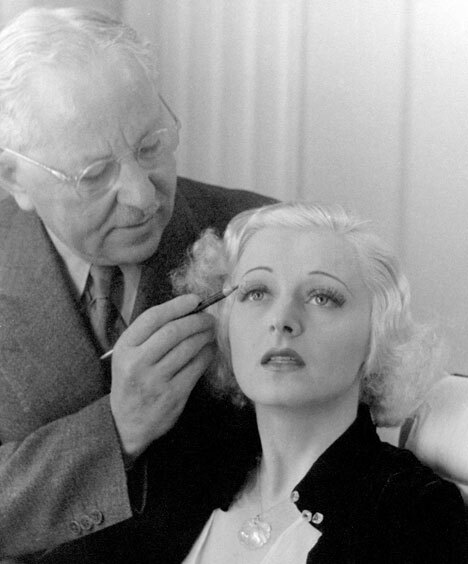 Or take, for instance, “the father of modern cosmetics,” Max Factor (Maksymilian Faktorowicz), the founder of cosmetic industry giant Max Factor & Company. Her fashion house, Galitzine, was on a par with the houses of such established masters as Gianni Versace, John Galliano and Yves Saint Laurent. It was she who in 1963 designed the famous “palazzo pajamas,” silk pajama sets that were chic enough to be worn as eveningwear. The aristocratic nature and flavour of the brand brought it enormous success and IRFE opened branches in Normandy, Berlin and London.